This fund was started in January of 2015 by Debbie Poyner, wife of Dan Poyner, stepmother of Dan Poyner. The purpose of the fund is to provide annual grants to the Morton High School Wrestling program. 2014 was a very difficult year for Debbie Poyner. She lost her step son, Preston Spencer Poyner, on Valentines Day, Friday, February 14, at the age of 23. 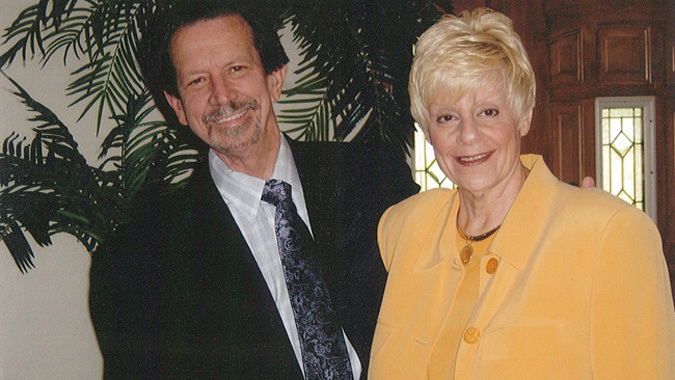 Then, in just another 3 weeks, she lost her husband, Daniel Lee Poyner, on Saturday, March 8, 2014, in Estero, FL. 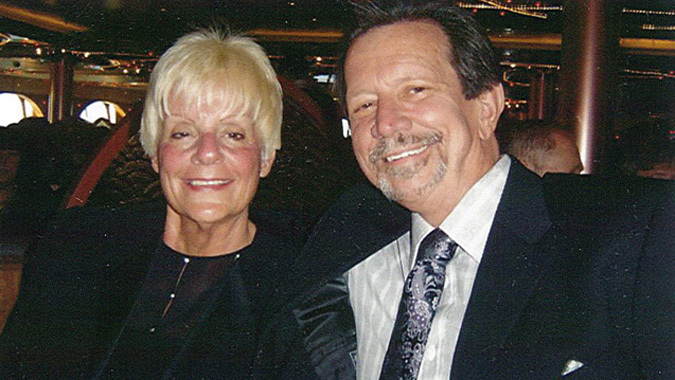 Having no other family members in Morton, Debbie moved to Florida to start a new chapter, without two of the most important people in her life. Preston was born July 19, 1990 in Peoria to Daniel and Dhawn (Workman) Poyner. Preston was preceded in death by his mother; his paternal grandparents; and his maternal step-grandmother. He was a member of Mossville United Methodist Church in Mossville. 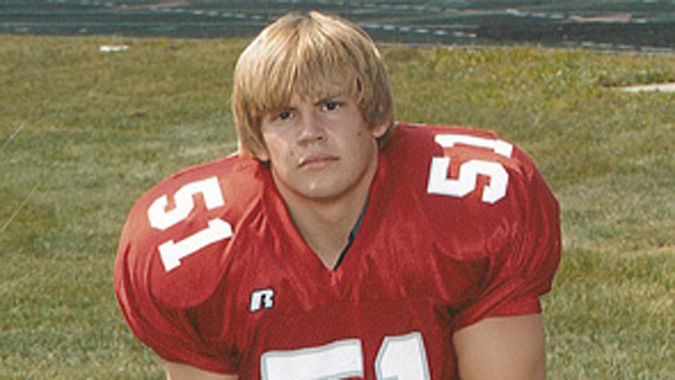 He was a 2008 graduate of Morton High School, where he excelled in football and wrestling. In 2008, Preston was third in the nation in the 220 pound weight class. 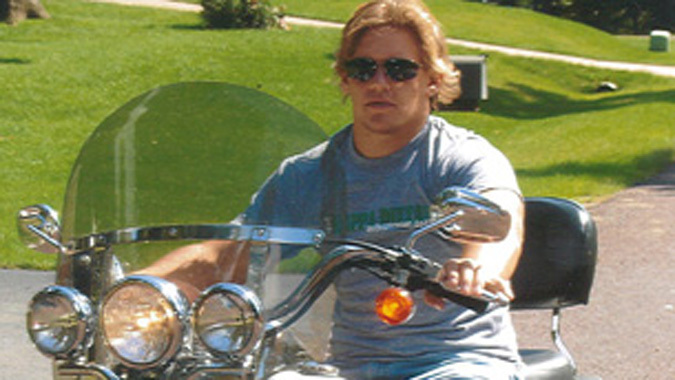 He continued wrestling at Northern Iowa Community College, where he received a wrestling scholarship. 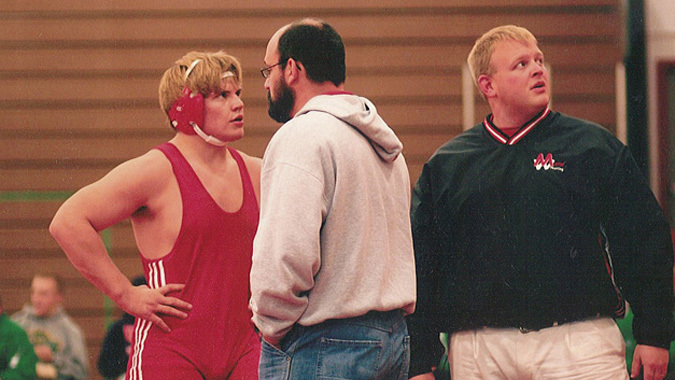 He was also a volunteer assistant coach for both football and wrestling at Morton. Preston drove a truck for LaHood Construction, Inc. in East Peoria for the three summers prior to his death. He had also worked at Jimmy Johns in DeKalb. Debbie’s husband Dan was born Nov. 13, 1947, in Franklin, Tenn. Dan was a sales rep for Royal Publishing in Peoria for 24 years, with many years as the top salesman in the company. 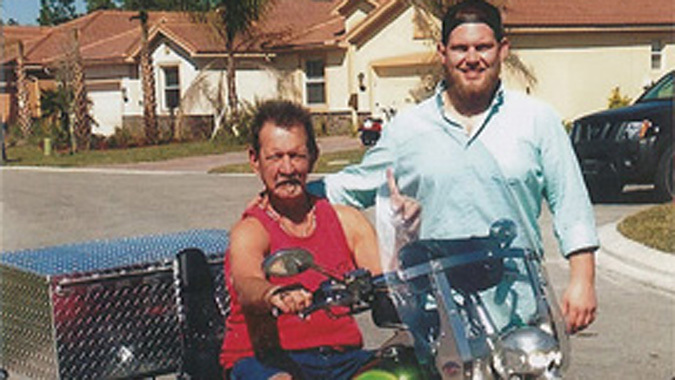 Dan was a member of the Peoria Motorcycle Club. 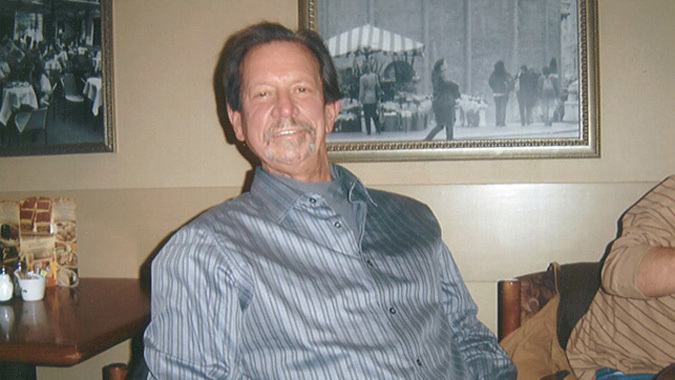 He enjoyed spending his winters in Florida and he also loved watching all sports, especially watching his son, Preston, wrestle and play football. 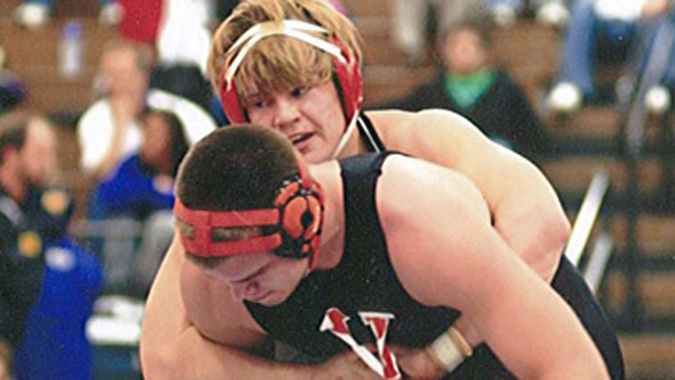 Because Preston was such an accomplished wrestler, and because his father, Dan was ever-present, and very involved in the wrestling program as a supportive father, Debbie asked that funeral memorials for both Dan and Preston be directed to the Morton Community Foundation for the purpose of setting up a permanent source of revenue for strengthening the wrestling program at Morton High School. Donations can be made to the fund by anyone at any time in support of the wrestling program. Current funds, as well as all future donations to the fund will be invested, and the proceeds from those investments will be used to provide annual grants to the MHS Wrestling program. Decisions on how the annual grants can best serve the wrestling program will be made by the MHS Head Wrestling Coach, with the help of the Assistant Coach(es), in conjunction with the oversight of the Activities Director. If you would like to make a tax deductible donation to this endowment fund, please click the button below for online donations. 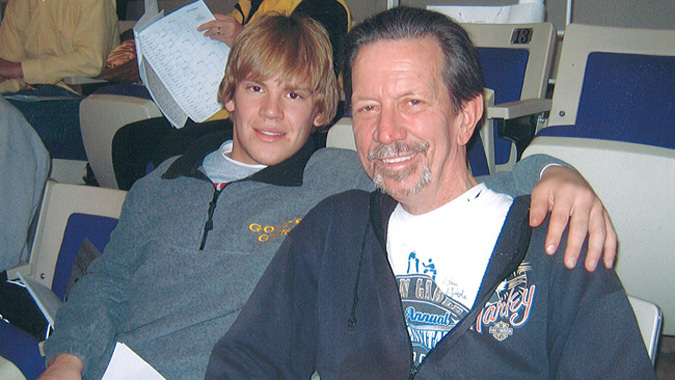 Be sure to designate the Dan and Preston Poyner Huge Hearts Memorial MHS Wrestling Fund. Or, you can mail a check to 105 E. Jefferson Street, Morton, IL 61550.